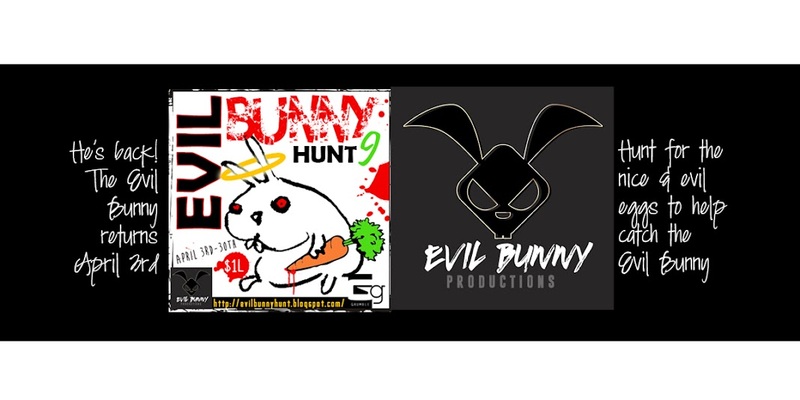 The Evil Bunny Hunt 9: LAST CALL FOR EVIL BUNNY HUNT BLOGGERS! LAST CALL FOR EVIL BUNNY HUNT BLOGGERS! 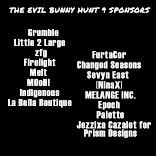 Do you have what it takes to blog for the evil bunny hunt group? Visit the hunt office and touch the sign to get a note card with the details.